City Door and Hardware - commercial doors, door hardware, locks, frp doors, and more! 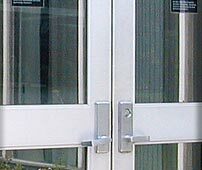 Since 1992 we have been distributing commercial door and door hardware to projects all over the entire Bay Area and even world wide. 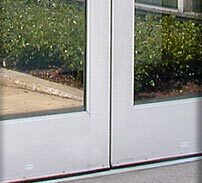 With over 15 years of experience in the industry, we are truly the experts in commercial door solutions.